The core cotton Nike custom t-shirts are a 100% cotton tee from Nike that can be screen printed with your custom logo. 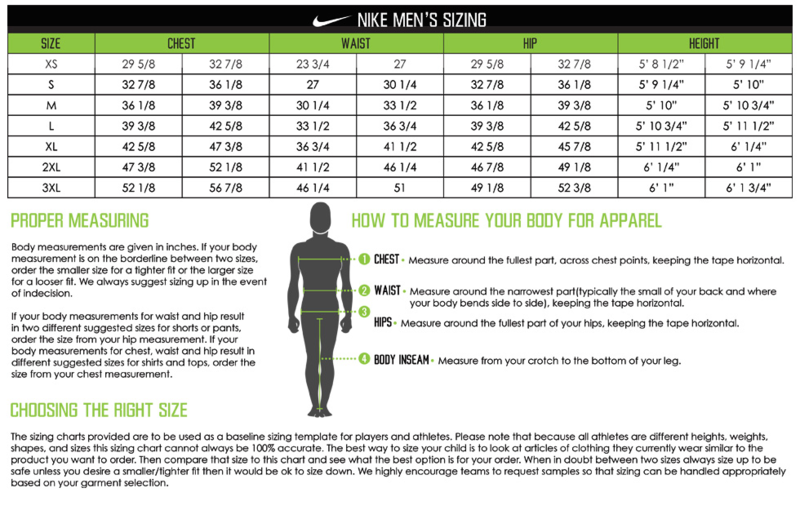 This Nike t-shirt is great for camps or organizations that need a lower priced custom shirt from Nike. Add your team's name or logo as well as a player name or number for next level customization. Customize your team's Nike legend short sleeve shirt with either screen printing or performance flex. At Elevation we specialize in custom Nike shirts, contact us today for your quote.